The lady in black is literally eating the princess. The wolves are howling, and it seems that they are ready to run away with the lady and the kidnapped princess. Where is our happy end? 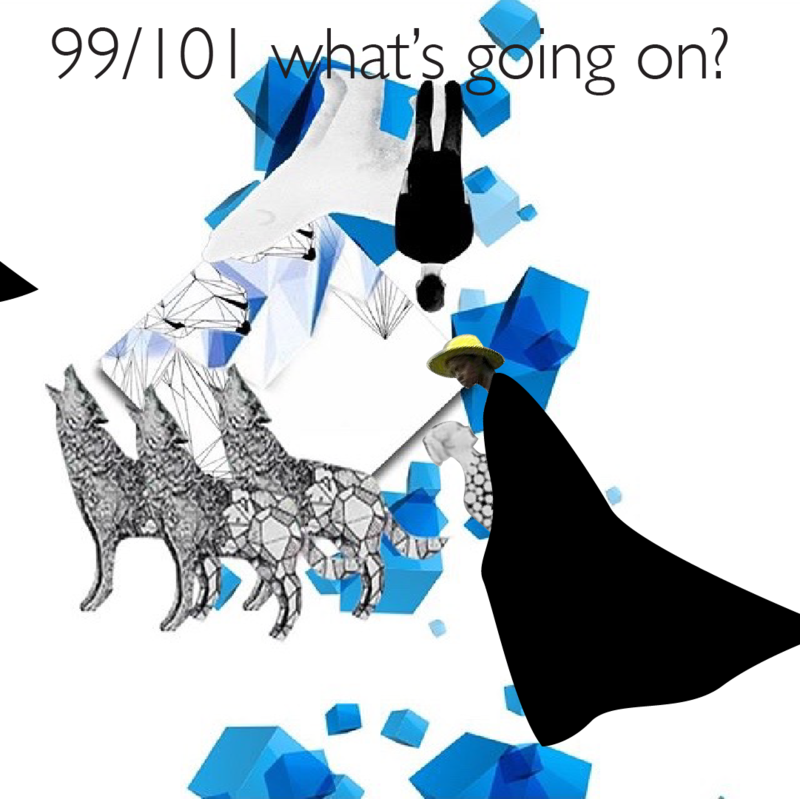 ← 99.a / 101 What’s going on?